Mayawati is often fed cake by top local officials at her birthday parties. An Indian politician known for championing the nation's poor once sent a jet to pick up a pair of her favorite sandals, according to U.S. diplomatic cables released by WikiLeaks. Mayawati, who uses only one name but is also known as the "Untouchables Queen," is described in the cables as a "first-rate egomaniac," obsessed with becoming prime minister. She is currently the governor of India's most populous state, Uttar Pradesh. "When she needed new sandals, a jet flew empty to Mumbai to retrieve her preferred brand," according to a cable sent Oct. 23, 2008. "She constructed a private road from her residence to her office, which is cleaned immediately after her multiple vehicle convoy reaches its destination." 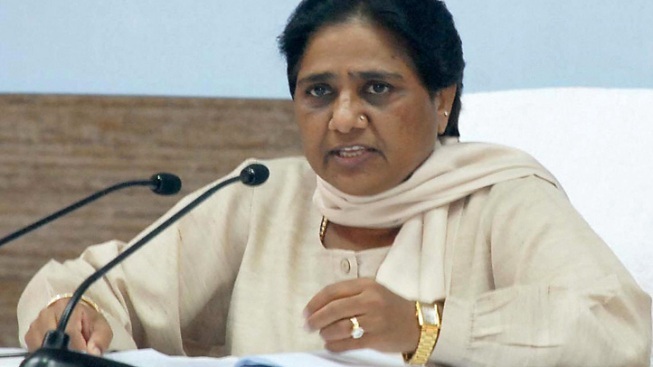 Mayawati, 55, has been criticized for throwing lavish celebrations and building parks with massive statues of Untouchables, or Dalit, leaders, including herself, according to Reuters. Police chiefs and politicians are often seen feeding her cake at her birthday parties.